LEGENDARY LIGHTING, LLC., was created by famous coppersmith, Bill Shook, and partner Kathy Shook. Having been in the gas lantern industry since 1986, with sister company, Copper Sculptures, Bill and Kathy realized the market place for gas lanterns was far exceeding the production capabilities of the highly customized, architectural specialties of Copper Sculptures. The market was demanding a high quality, readily available, safe and reliable gas lantern. Legendary Lighting filled the need by taking the proven technology developed through years of experience, coupled with a full line of classic designs. These high quality gas and electric lanterns are now sold throughout the country’s leading showrooms carrying such quality products. The Legendary Lighting series of CSA Certified Gas Lanterns are one of the few specifically endorsed by the nations largest gas and utility companies. Please do not be fooled by imitations of these high quality certified lanterns. As a prospective owner of copper lanterns, please look for certification of products, and certificate of origins, when making your selection of lighting. Legendary Lighting is proud to proclaim that our products are MADE IN AMERICA! 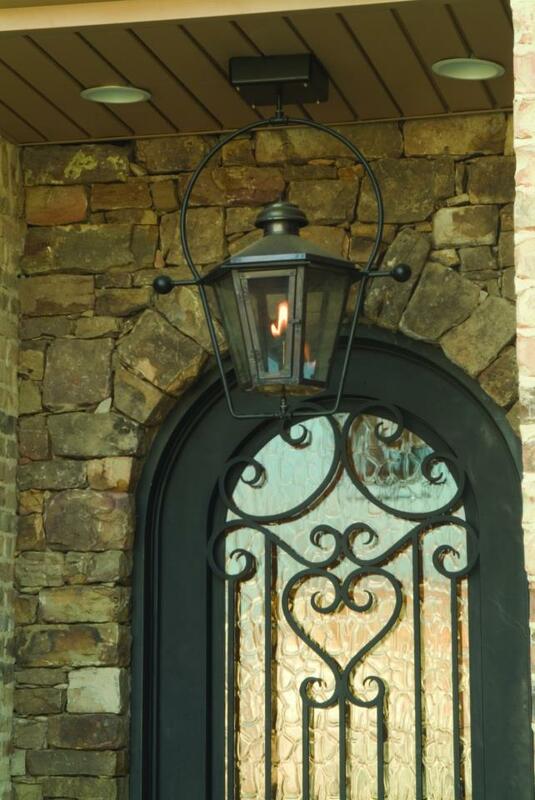 We are located in Flowood, Mississippi and have been producing lanterns for customers all across the globe. At Legendary Lighting, our goal is ultimate customer satisfaction. We are committed to excellence and adhere to the strictest of safety standards. Our friendly staff is always available to assist our customers with sizing and design, as well as technical information that may be needed in installing a gas lantern for the first time. We look forward to serving you. Thank you for your interest in our products and services.